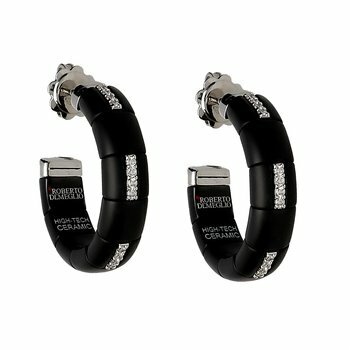 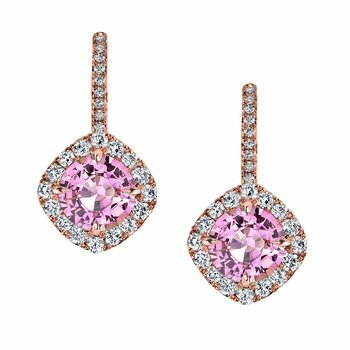 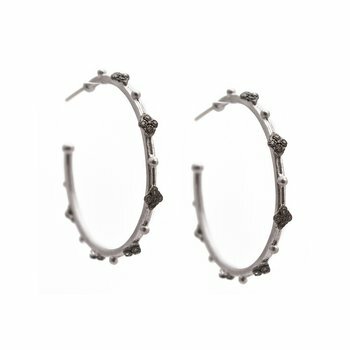 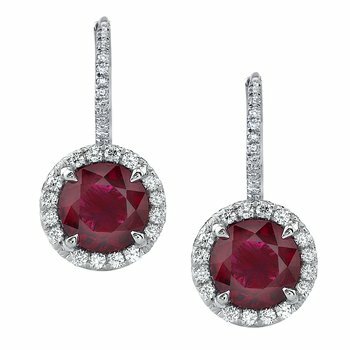 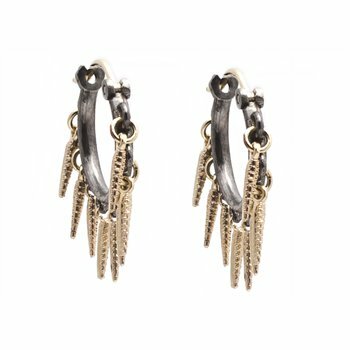 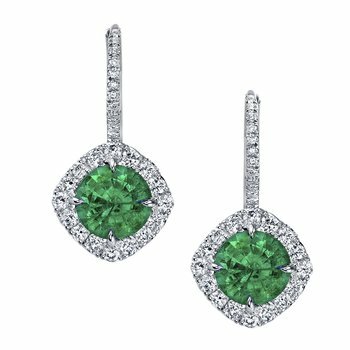 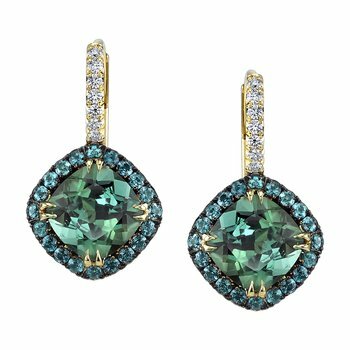 Browse the Bay Area’s best collection of fine earrings at our Walnut Creek and Santa Clara jewelry stores. 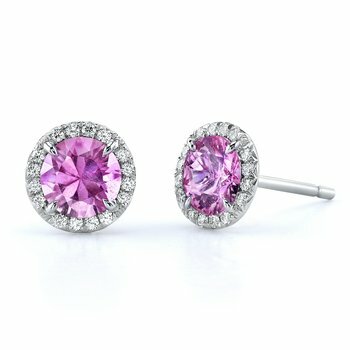 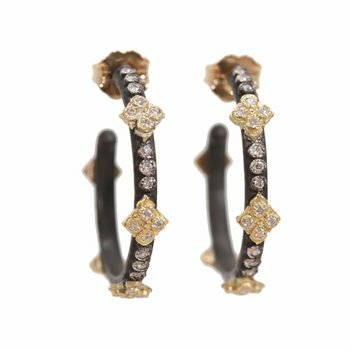 We carry every type of earring from top designers such as Hearts on Fire and Marco Bicego, to the classic stud and diamond hoop earring. 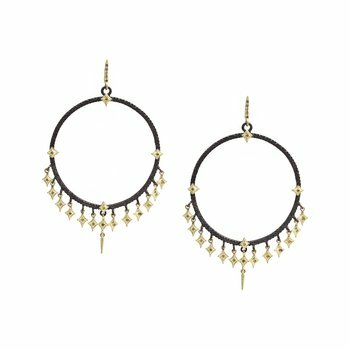 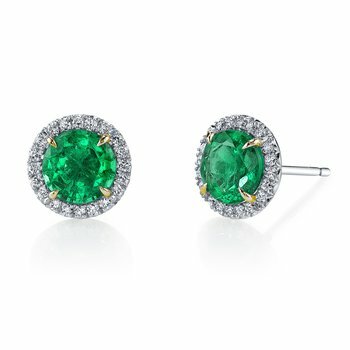 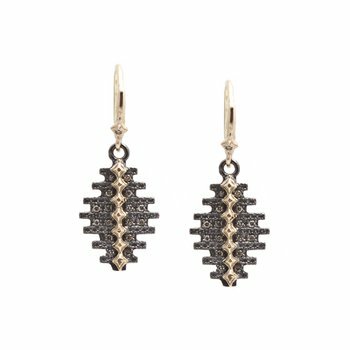 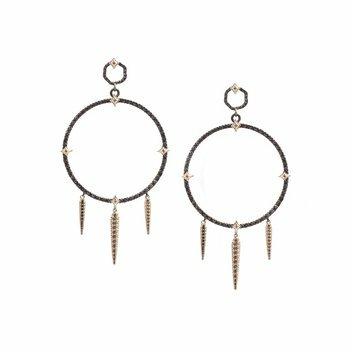 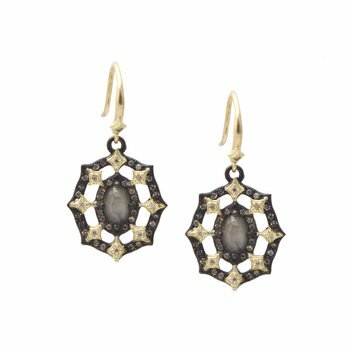 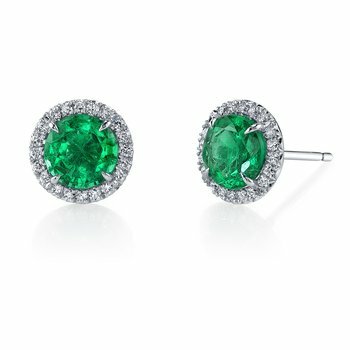 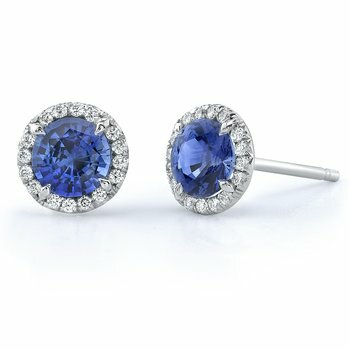 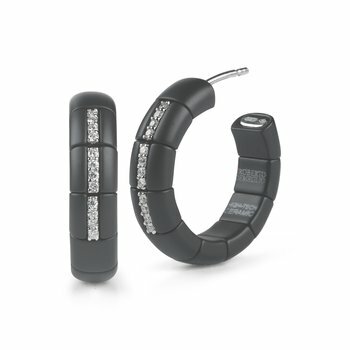 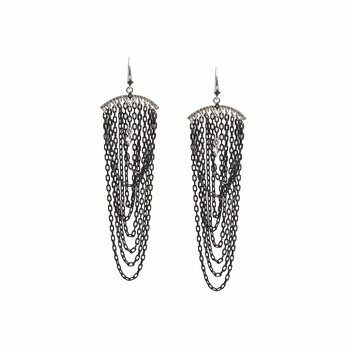 Complete your look with the perfect pair of earrings from one of our designers or a custom pair designed by you.